"Any tips on creating a newsletter? And, what about monetizing it?" 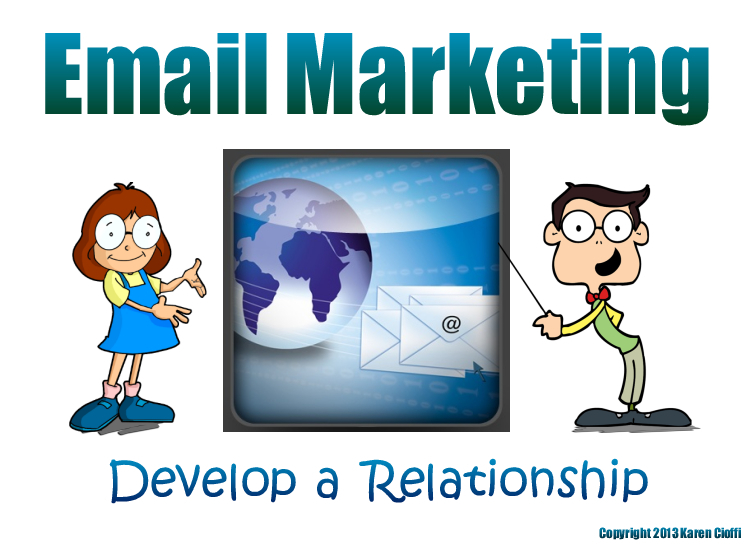 A newsletter is one of the most effective ways to develop a relationship with your readers. It gives you the opportunity to give valuable information and lead the reader back to your site and to promote what you’re offering. The easiest way to create a newsletter is to model it after newsletters you subscribe to. Choose a couple you think are effective and simply create your own based on them. Another strategy, since time is scarce, is to simply link to your most recent post in the newsletter. I read a lot of newsletters and most of them either include their most recent post or just link to it. And, they don't really monetize the newsletter anymore. If though you have a product or service of your own that's relevant to the email topic, then you might add a CTA (call-to-action) to it at the bottom of the email. You might also monetize your newsletter by using affiliate marketing. Add a topic related affiliate product at the end of the newsletter content, or hyperlink to the product, using a specific keyword within your content. TIP: When affiliate marketing, it's essential to let your readers know that some of your links are monetized. You might add a sentence at the bottom of your post or add a sentence on your sidebar. However you want to do it, let your readers know you're an affiliate marketer. Tip2: Be sure that any of the posts on your site that you’re linking to from your newsletter are monetized or at the very least has some type of CTA. A newsletter is something I've been thinking about. I see some really well done ones--I would want to have the time to properly do it, though. Thanks for the food for thought!